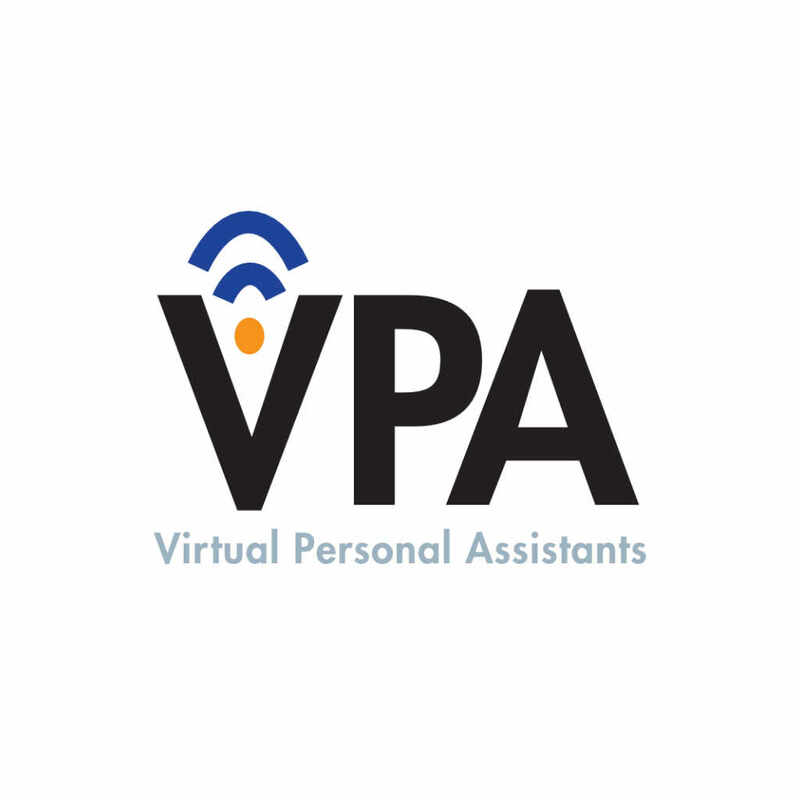 Virtual Personal Assistant — C&A Associates, Inc.
VPA is a natural extension of intelligent self-service solutions for financial institutions that has been offered for decades. Using hosted systems, properly authenticated users can confidently conduct secure bank transactions and access financial account information. The VPA uses technologies offered by Amazon, Google, Apple, Sony, Microsoft and Samsung plus a host of others. VPA by ENACOMM gives financial customers virtually full access to their accounts to perform any function they desire.